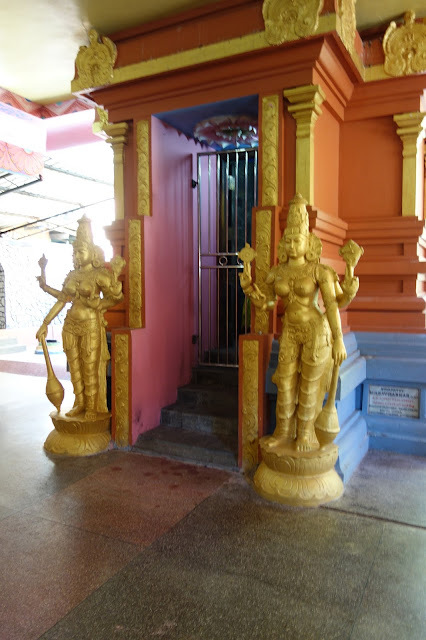 Sri Seetha Amman temple is a unique temple it has been made at the place where Seeta Mata spent her days in the prison of Ravana aproximately 5000 years ago. 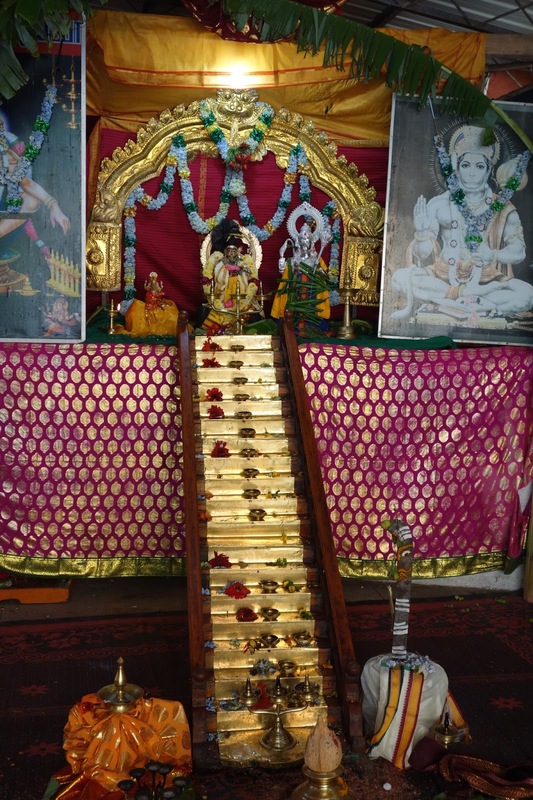 It is also unique in a way that it is one of the very few temples dedicated to Seeta. The temple is located on Nuwara Eliya Kandy road very close to the scenic town of Nuwara Elia. 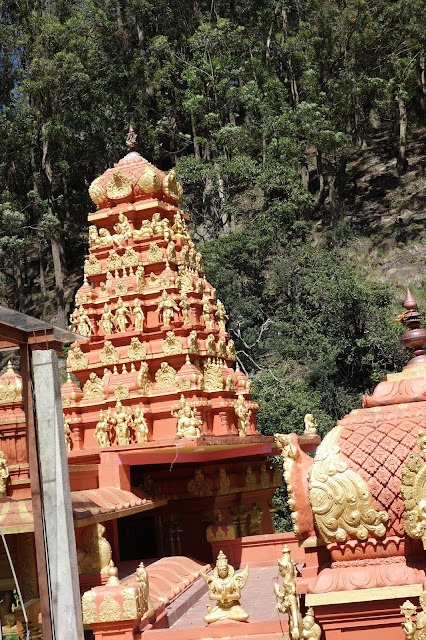 The temple is located in the village of Seetha Eliya (also known as Sita Eliya). 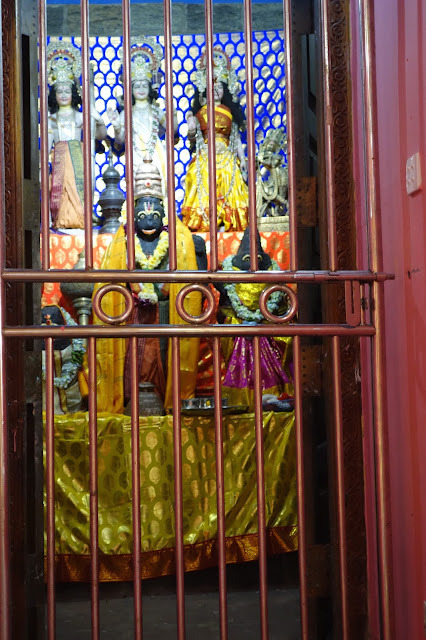 This place is believed to be the site where Sita was held captive by (Vikram) king Ravana, and where she prayed daily for Rama to come and rescue her in the Hindu epic, Ramayana. On the rock face across the stream are circular depressions said to be the footprints of Rawana’s elephant. In Sri Lanka, I saw a performance of the traditional Kandyan dance accompanied by tumultuous drumming. Dances included cobra dance, mask dance, the Ginisila, showing power over fire. The entire frenetic and colourful spectacle climaxed with amazing fire- walking act. The origin of fire walking can be traced back to the epic story of Rama & Sita. 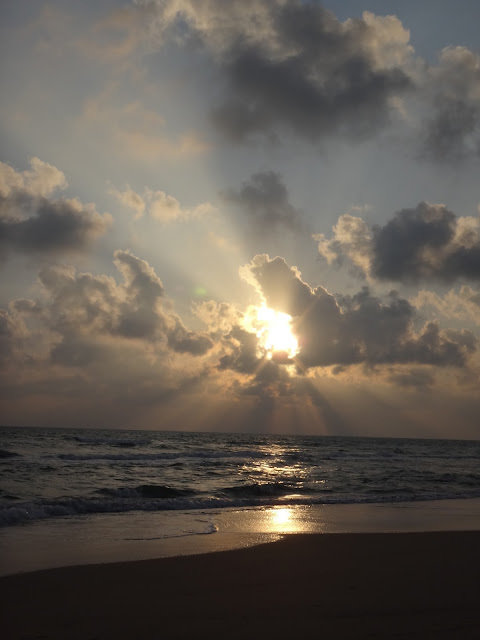 Ravana, the king of Ceylon, had abducted Sita. She proved her chastity during her enforced stay with Ravana by walking barefoot on fire and came unhurt. The devotees who perform fire walking seek divine blessings. The traditional way of greeting people is by placing hands together as if to pray and saying AYUBOWAN which means may you have a long life. When entering any temple or place of worship, you knee, shoulders should be covered as sign of respect. 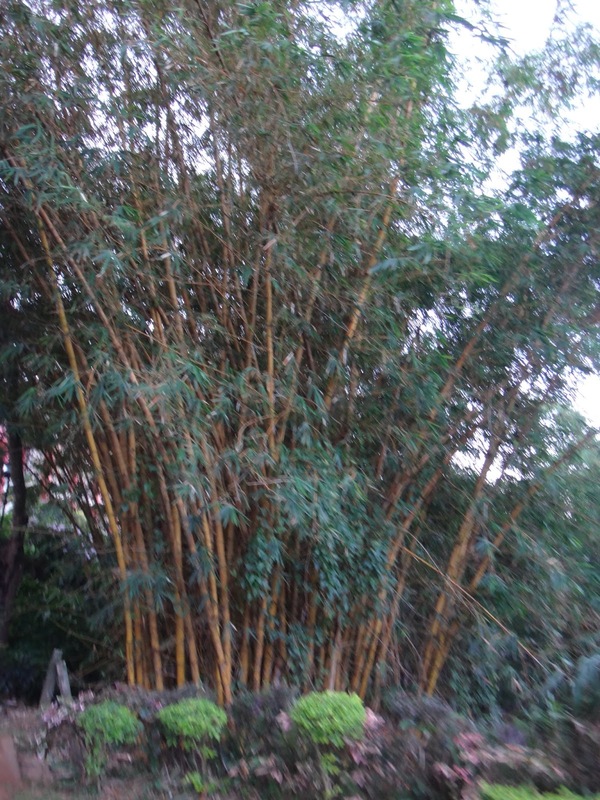 See some traditional foods of Sri Lanka. 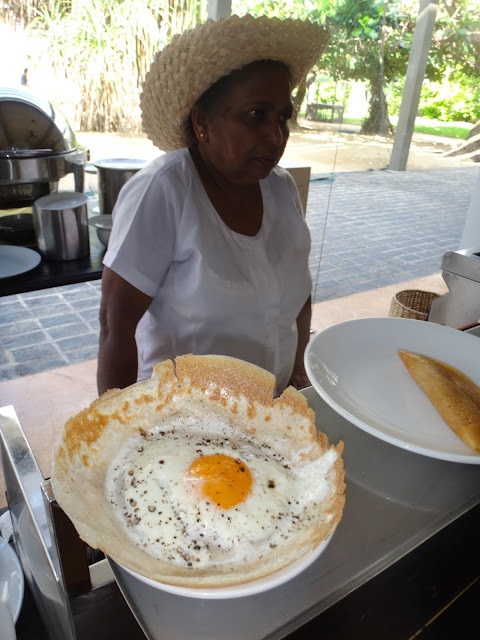 Something looked like appam but it has an egg added to it. It is called egg hopper. I got mine made with jaggery or honey instead. Then they had hopper or string hoppers. It was like vermicelli. They ate it with sambol and dhal. Beetroot curries were also there, mango chutney was always there. They had milk rice cake. The dishes were similar to Indian food, yet different. The food was delicious for sure. I saw many different vegetables in the market. The ones I have never seen. They have plenty of avocados and mangoes and the size of their mushrooms is huge. Tallest ever trees that I saw during my morning walks.